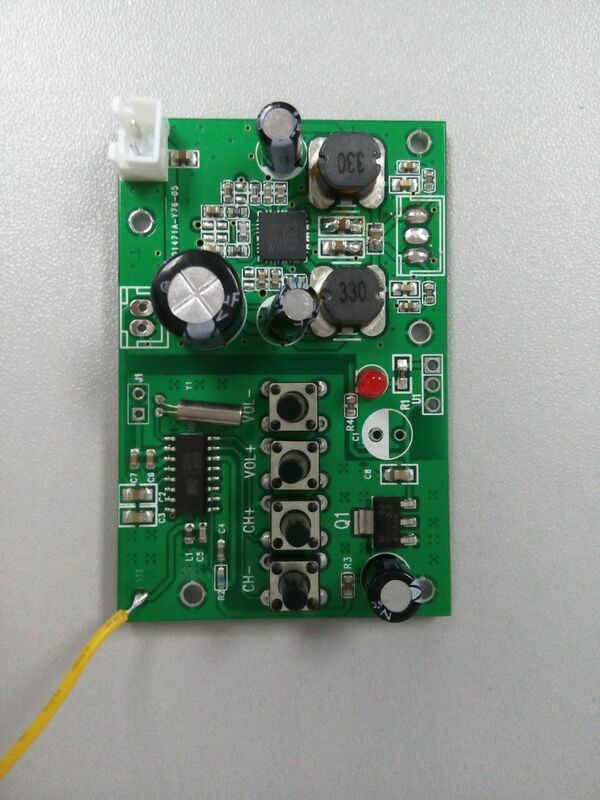 SL-A21 is the new design of digital power amplifier module, it is new product for using ISO2092, connection is very simple. 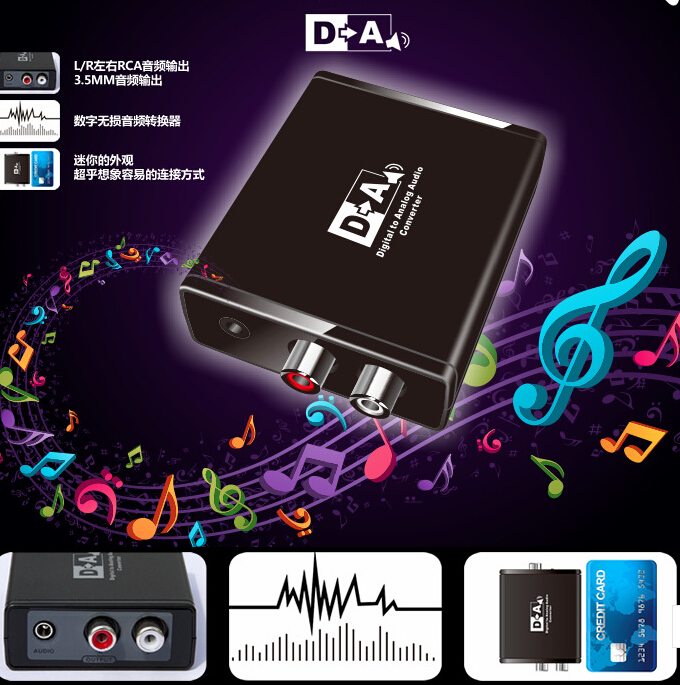 It is a MAX350W power, High efficiency and good sound. 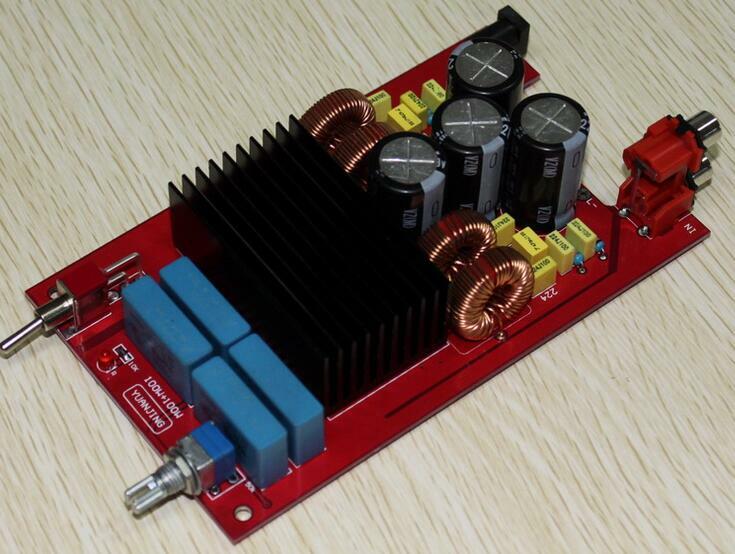 SL-A20 is the new design of class D power amplifier module, it is new product for using TDA7492, connection is very simple. 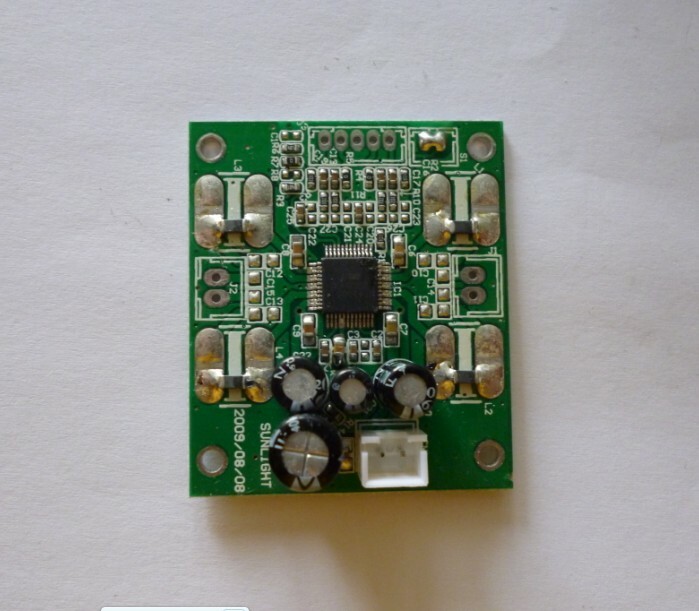 It is a 50W continuous average per channel , power efficiency and good sound. 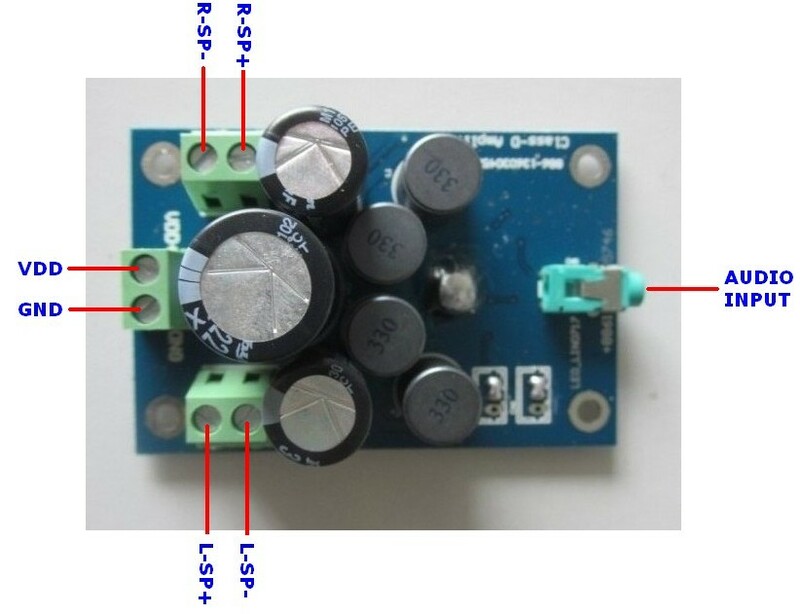 SL-A19 is the new design of digital power amplifier module, it is new product for using TDA7498, connection is very simple. 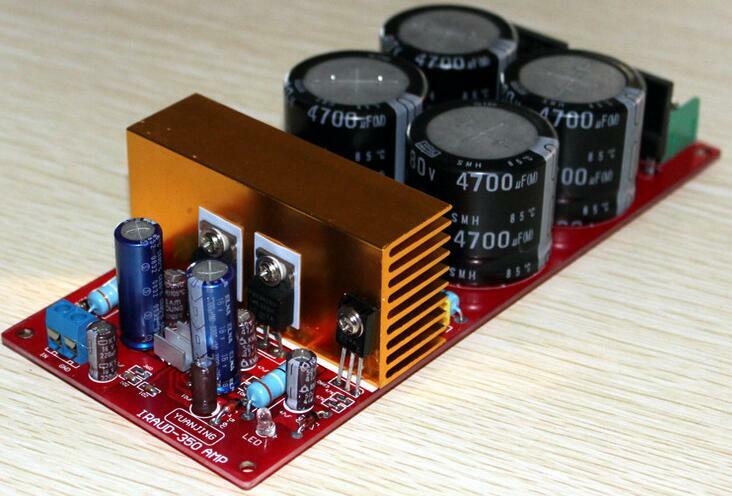 It is a 100W continuous average per channel , power efficiency and good sound. 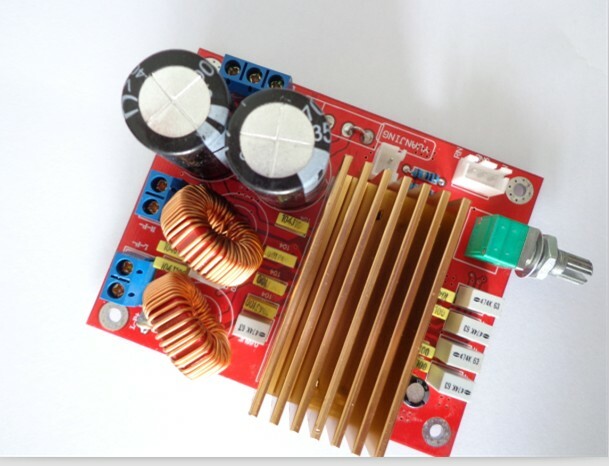 SL-A08 is the class D amplifier board, it is new product of digital amplifier board,use SMT decal of main IC,connection is very simple.it driver 2*20W at 8ohm 14V,it use MAXIM chip,with high performance. 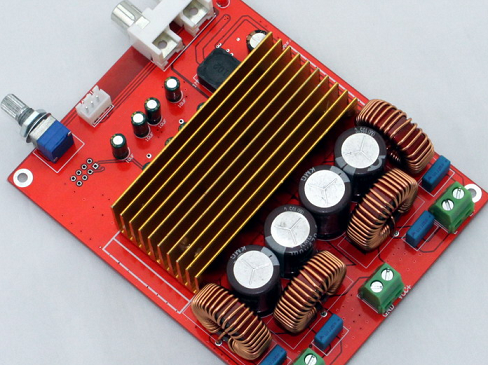 SL-A16 is the new design of amplifier, class D design, high performance, lower distortion. 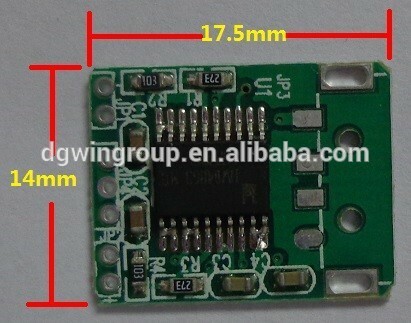 It is new product for using TDA8920 IC, connection is very simple. 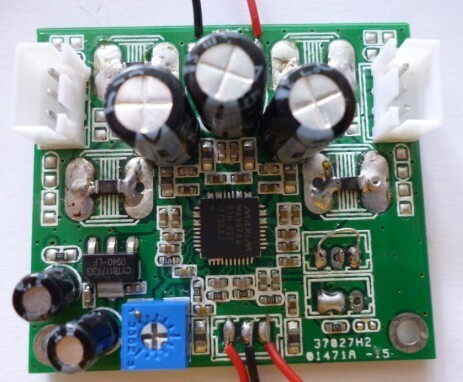 High Power efficiency.